This cap is pink, really pink. 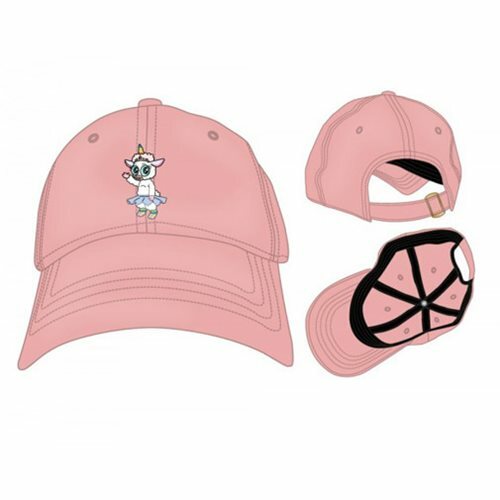 If the magical flying ballerina lamb with the rainbow unicorn horn is one of your favorite characters in Rick and Morty, this must be your hat. Tinkles is waving to you from the adjustable Rick and Morty Quick Turn Tinkles Hat. Take her home!